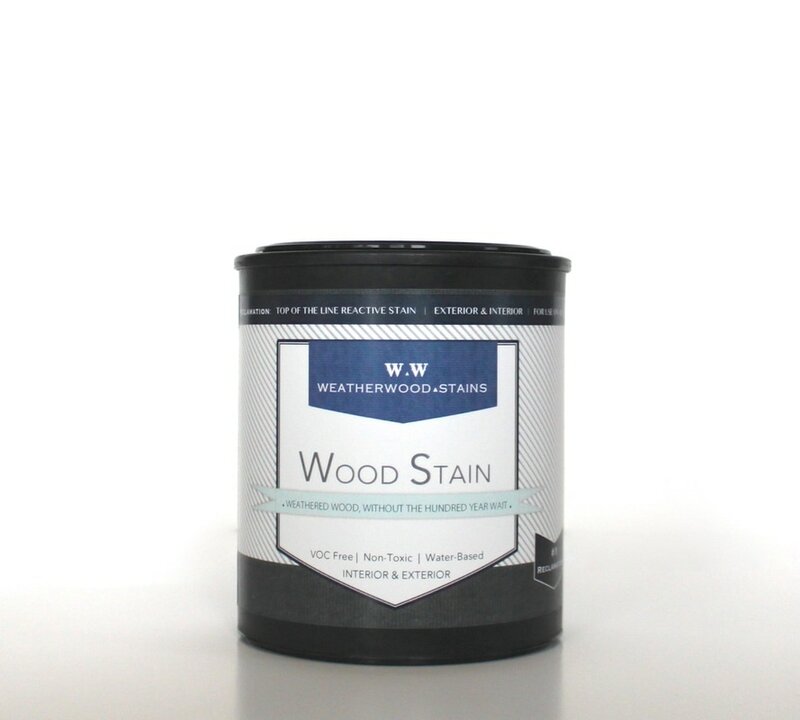 ​Weatherwood Stains are suitable for a large number of industrial purposes. Products are suitable for treating indoor applications, which require a quick drying product or a product without toxic fumes or vapors. They are also extremely suitable for industrial applications with oxidative and UV processes. WW products may be applied a variety of ways, including a flood system or spray applications. The products are water-based and can be sealed with top coat of your choice without worry of peeling, cracking, flaking, or panelizing. 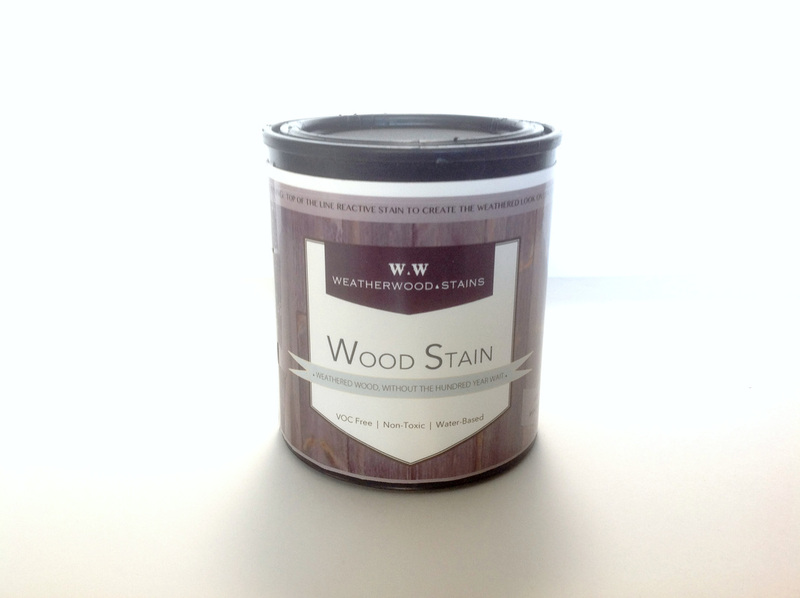 To hold our colors, you will want to use Weatherwood topcoats, as well. 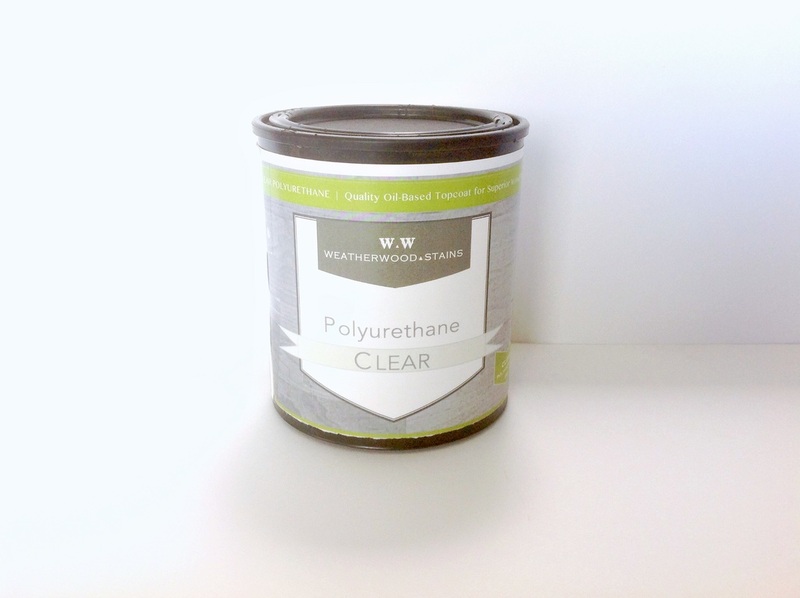 WW products have little impact on the environment due to their low VOC content and very low usage. 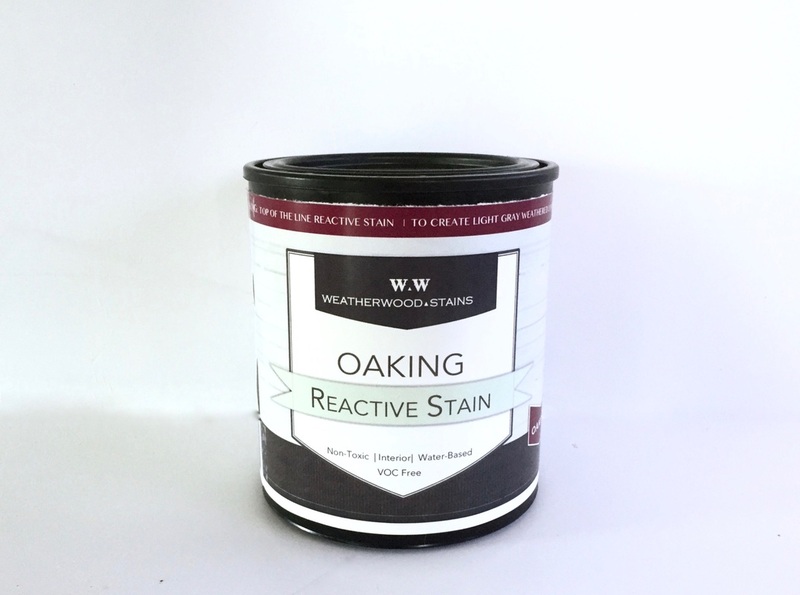 Weatherwood sells reactive wood stain products and the topcoats that will hold the unique oxidized colors. Stain is typically currently sold by the quart, gallon, and 5 gallon bucket. 55 Gallons barrels are available upon request. Orders of less than 50 gallons generally ship the next business day. Larger order may require 2 days. 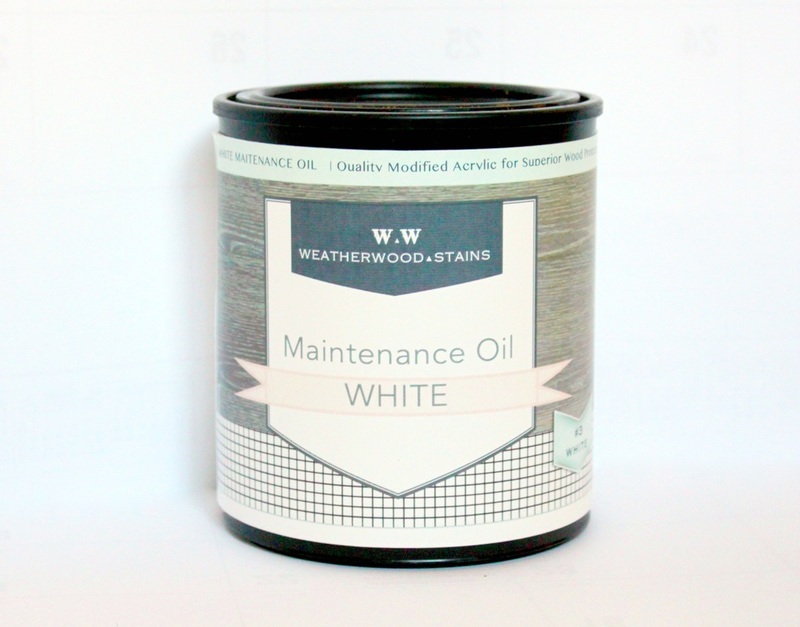 If you need to purchase Weatherwood by the ton, it's a 6 week lead time. 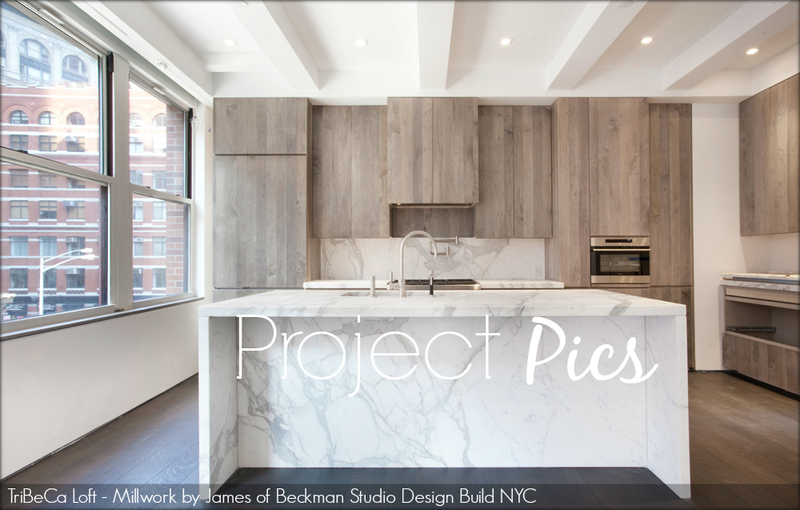 ​To achieve warm brown on all wood types, especially beautiful on hardwoods. Creates a "fumed" wood look. Good for interior use. Can be layered for darker browns. 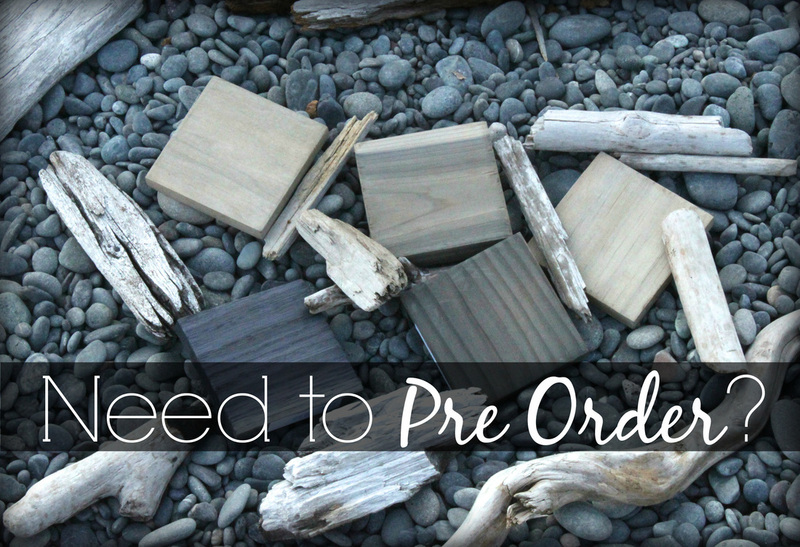 ​To achieve driftwood grays on all wood types, especially beautiful on hardwoods. Good for interior use. 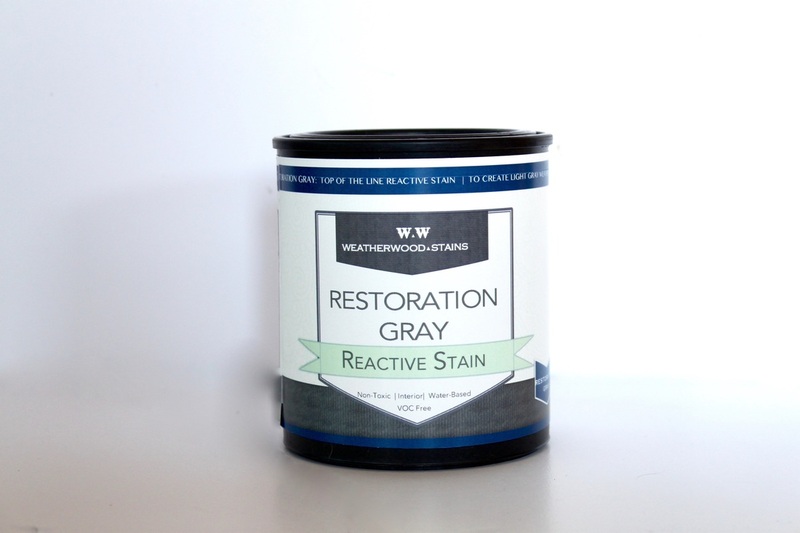 Can be layered for darker grays. ​To create a silvery gray weathered look on LOW tannin woods, like: Pine, Poplar, White Fir, Spruce, etc. Or achieve medium to dark grays on all other wood types. Interior & Exterior with topcoat. Can be layered for darker shades. To lightly aged wood look on mid to high tannin woods. Creates light grays and browns, depending on wood species. 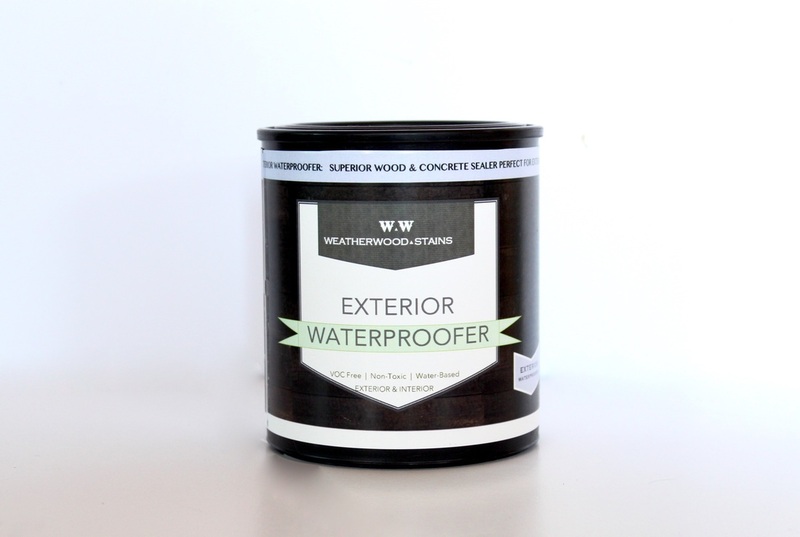 For the protection and care of Weatherwood stained wood. Provides light wood protection. To DARKEN and warm the look of light stained wood. To hold the color of dark stained wood. 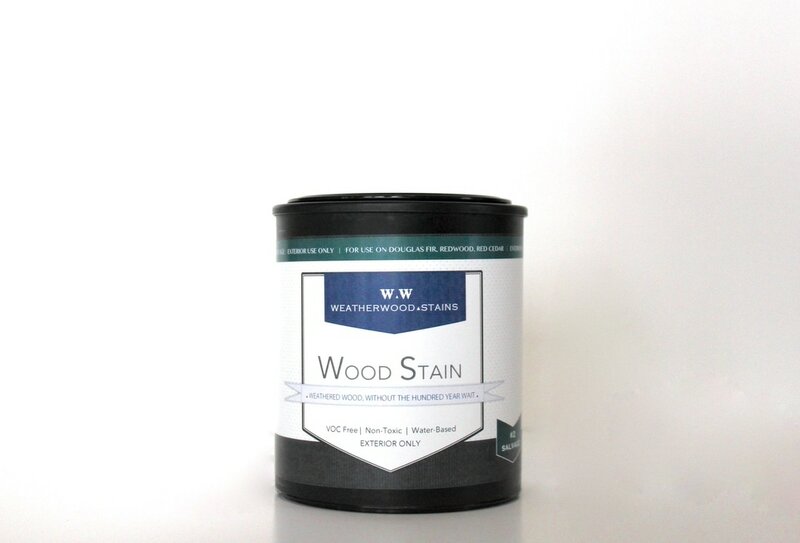 For the protection and care of Weatherwood stained wood. Provides light wood protection. To hold the color of light stained woods. 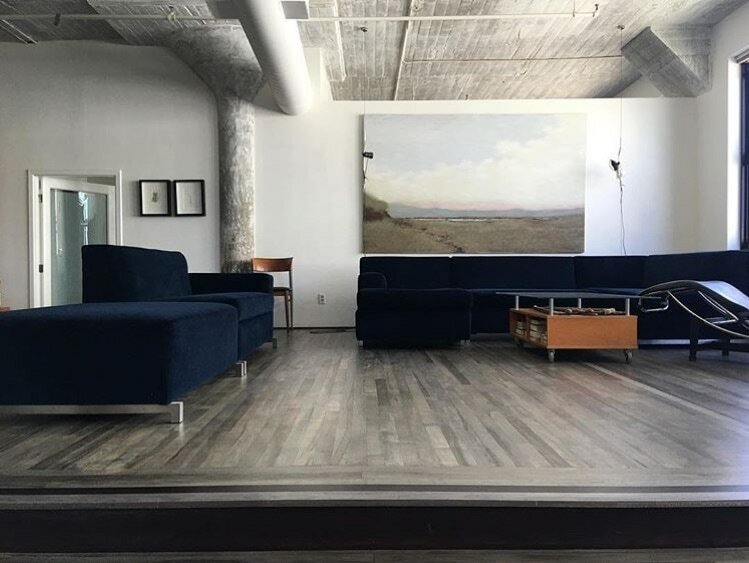 ​Or to LIGHTEN the look of dark stained wood. 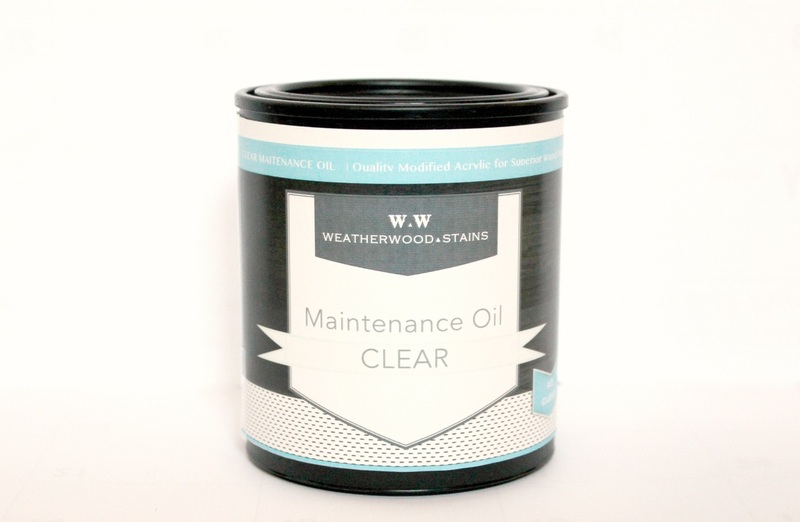 ​A crystal clear, non yellowing, water-based sealer for the protection of all raw, or Weatherwood stained wood. 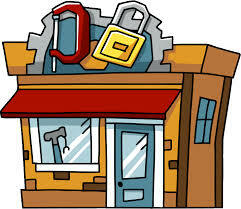 Buildable protection. Suitable for interior use. Satin Sheen. For extreme wood protection and for flooring. For the exterior protection of all raw, barn, reclaimed and Weatherwood stained wood. Completely invisible protection. 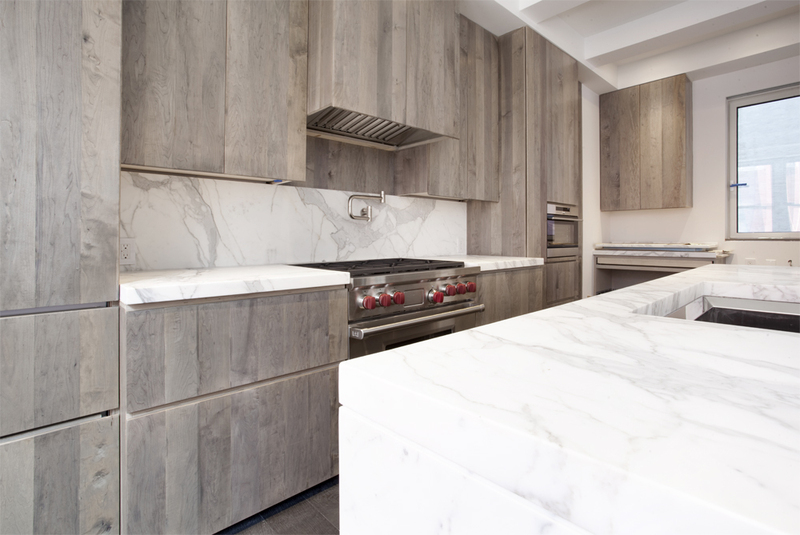 ​If you are considering Weatherwood for your next large project, product discounts occur on a sliding scale. We would be happy to send you wholesale packet, including wholesaler pricing and term sheet- just fill out the contact form below. 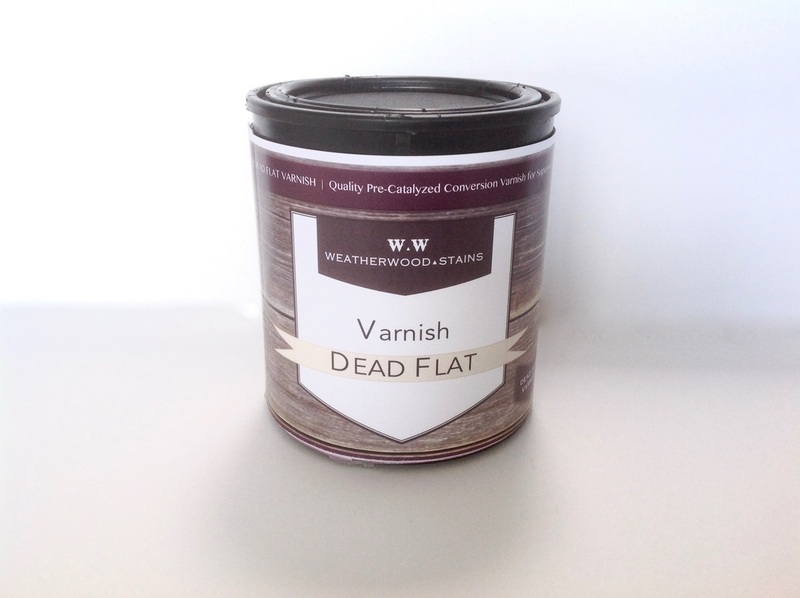 ​If you'd like more information about using Weatherwood on a large scale please fill out the questionnaire below. Information typically sent within 3 business days. ​​If you are a manufacturer considering Weatherwood on your industrial manufacturing line, please email for usage information and technical details. See how great WW looks for yourself!